My father passed away last week. He was 86, but it was unexpected. I’m not quite ready to write about it because I’m still processing and very sad. I’m finding it challenging to concentrate and stay motivated. But I’d like to republish this blog post I wrote about a year and a half ago. I’m so glad I wrote it when I did. Hard to argue with that. Though the Porsche has drawn different reactions from the family. Some think it was a huge waste of money – money that would have been better spent on his grandchildren’s college education, or invested in some stable but profit-earning entity, so it could make more money. Others think, “Wow, good for him. Let him have fun.” The man has worked hard all his life and never been able to treat himself to something this luxurious. He’s lucky to be of sound body and mind, both of which he sarcastically attributes to “clean living.” To his credit, he did quit smoking in his 40s (half his life ago), and has exercised for at least 30 minutes daily ever since, swimming at his local pool. Despite his remarkable tip-top shape, one can sense that The End is on his mind. What does it mean to be 84 years old in America? It means you were born in 1929. 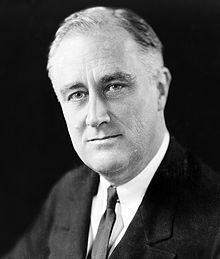 For the first 16 years of your life, the only President you knew was Franklin D. Roosevelt. You were a child of the Great Depression. Your parents either stayed rich, starved, or worked several jobs so that you wouldn’t starve. Your main source of news, sports, and entertainment growing up was the radio. You were 9 years old when Orson Welles narrated the radio adaptation of H.G. 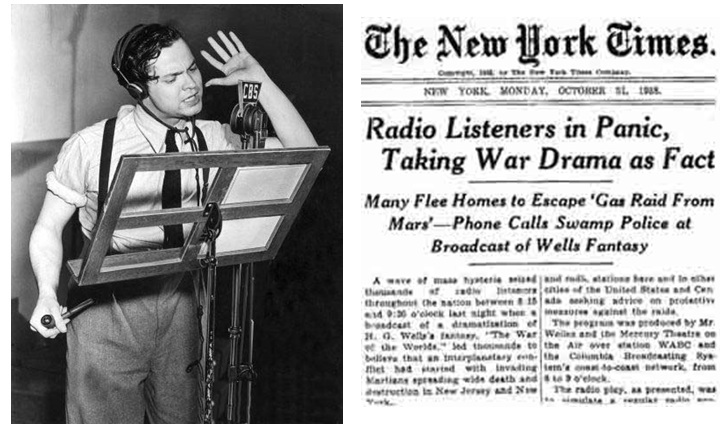 Wells’s novel The War of the Worlds, which suggested that an alien invasion was currently in progress. 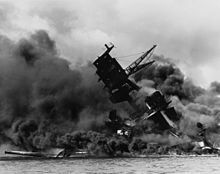 You can still remember where you were when you heard the news about Pearl Harbor on December 7, 1941. You were 12 years old. You were a teenager during World War II. If you joined the service, you were either in the Korean or Vietnam War. 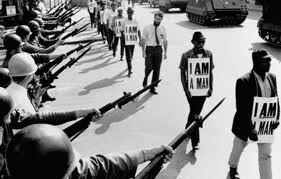 If you’re African American, no matter where you lived, you undoubtedly experienced some measure of Jim Crow laws, whether having to sit in the back of the bus, drinking from a different water fountain, sitting in a different section of a restaurant or movie theater, or being harassed for marrying a White woman. You might have chosen to escape such laws by moving to Canada, Bolivia, Israel, anywhere but the United States until things changed. 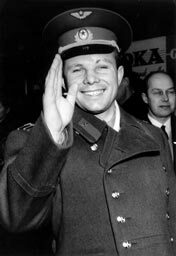 You were 32 years old when Yuri Gagarin became the first man to successfully orbit the Earth in 1961. You remember where you were when John F. Kennedy, Dr. Martin Luther King, Jr., Malcolm X and Robert Kennedy were assassinated. You might have had to move back to the States in the 1970’s because your wife got sick and the States had the best healthcare. You might have stayed married for 25 years, before separating from but not divorcing your wife, so she could remain on your health insurance. You worked a job you hated until you retired at the age of 67. You reconciled with your estranged adult children at the age of 70. You were 79 years old when Barack Obama became the first Black president, a day you never thought you would see in your lifetime. Now, you’re 84 years old with near perfect health (save for the pacemaker) and 100% of your mental faculties. Your parents, siblings, colleagues and most of your friends are long gone. 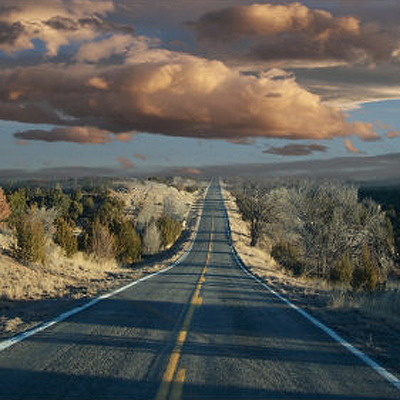 Of course, you get a Porsche and drive it across country to see your children and grandchildren and this great big country. It’s a great lesson in LIVING and enjoying the hell out of your life while you have it. Yes, save $$$ — but enjoy it as well. Otherwise, what is the point? So sorry for your loss. What a shock. I’m so sorry for your loss. Your Dad was a wise man — and I’m so glad he bought that Porsche. “In not now, when?” Indeed. Thanks Kristen. I’m glad he did too. He sounds like an incredible man. I’m very sorry for your loss. Deepest condolences on your loss. My father is 83. He is very active and in amazing health, especially for his age. My mother is 81 and also active and in good health. They have been married for 58 years. In the back of my mind there are dark thoughts that one day in the not too distant future they will pass away. 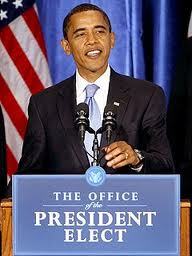 I know it is inevitable but it seems foreign and wrong, like it could not possibly happen. They have always been a part of my life. This post is a wonderful tribute to your father. Thank you for sharing it again. I’m sorry about this loss, Niva. For me, a new death opens many old scars and makes them bleed a little. Your dad’s story reminds me of the choice my brother (74) made last summer after a cancer recurrence. He bought himself the boat he had always wanted and spent as much time on the water as he could. I cherish the day I spent with him on his boat, just the two of us. It was a great choice for him, because it looks like he won’t get another summer. Sending you a big cyber hug. I’m glad your pooch is recovering as you face a new grief challenge. Now that I’ve noticed the way life and death work, they just keep coming. I am so sorry for your loss. My dad died at 62 – thought he had pulled a muscle running a 10K but it was cancer. But he had adventure while he was alive and I don’t wish he had spent one penny of his money differently. Good for your dad for enjoying the fruits of his hard work. I hope the pain of your loss passes quickly and that soon, nothing but happy memories remain.